You guys I PRed!!! Woohooo!! I am so excited to give you all the details from the Ventura Marathon & Half Marathon event earlier this month. 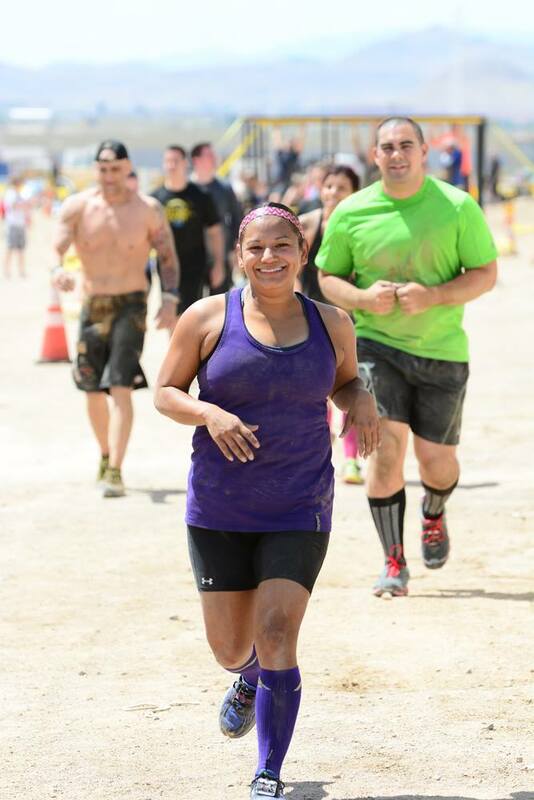 I got to participate in this awesome race thanks to RacePlace. As an ambassador for RacePlace, I was offered this race entry at no cost, but this review and recap are my own thoughts and opinions. The marathon and half marathon took place on Sunday, September 11 but they had fun events on Saturday too. There were also various bike race distances, an adventure race, 5K, kids races, and K9 Shuffle! Packet pickup and expo were held outside right next to the pier and there was a live band and some food trucks too. It was definitely a beach party atmosphere! We kept to our plan and got to the beach right around 11am or so after our huge brunch at Cajun Kitchen Cafe right on Main St. in downtown Ventura. First stop was packet pickup. Like I mentioned, the expo was held outside right next to the pier. It was super easy and quick to get my bib and swag bag. I loved the goodies we got! Just look at all the stuff I got! I really like that hat and the bag is great too. Roomy and useful. I gotta say I was getting tired of the drawstring bags mot races are giving. Plus, race photos were free! Race morning was smooth and easy. Jason was just dropping me off, so parking was not an issue for us, although it seems there was plenty of parking options. The folks that were directing traffic were friendly and showed us where he could park to drop me off. I had forgotten my Garmin in the room, so we had turn around and grab that for sure! I got to the race, which started right in front o f the pier, with just enough time to get my headphones on and line up near the 2:30 pacer before we took off. Everything seemed organized and relaxed. 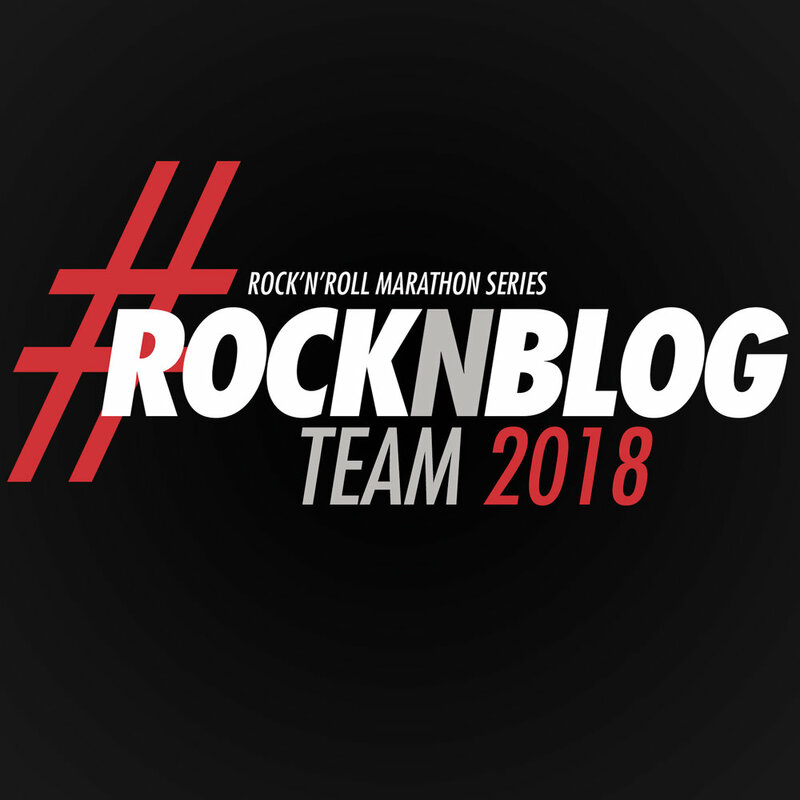 Posted in Fitness, Race Recaps, Running, Travels and tagged with half marathon, half marathon recap, half marathon runner, ventura half marathon, california runner, runner mother, runner mom, runners, mother runner, brooks, brooks running, brooks run happy. September 20, 2016 by Jessie Emeric.